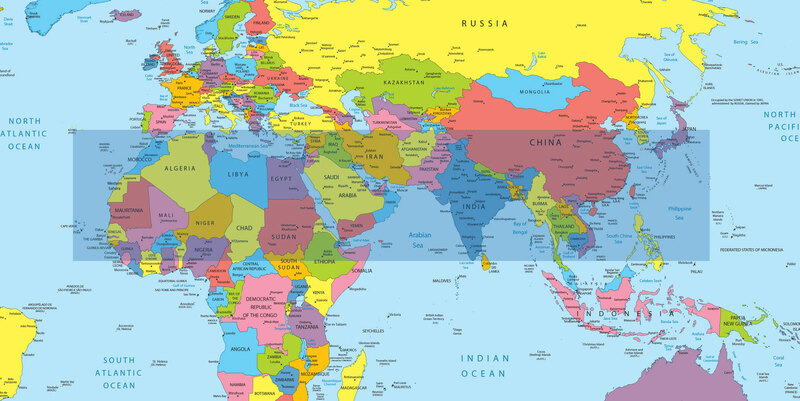 It is astounding to think that 60% of the world’s population lives in this region which is home to Islam, Hinduism, and Buddhism. There are millions of people in this region who have never once heard a clear presentation of the Gospel. 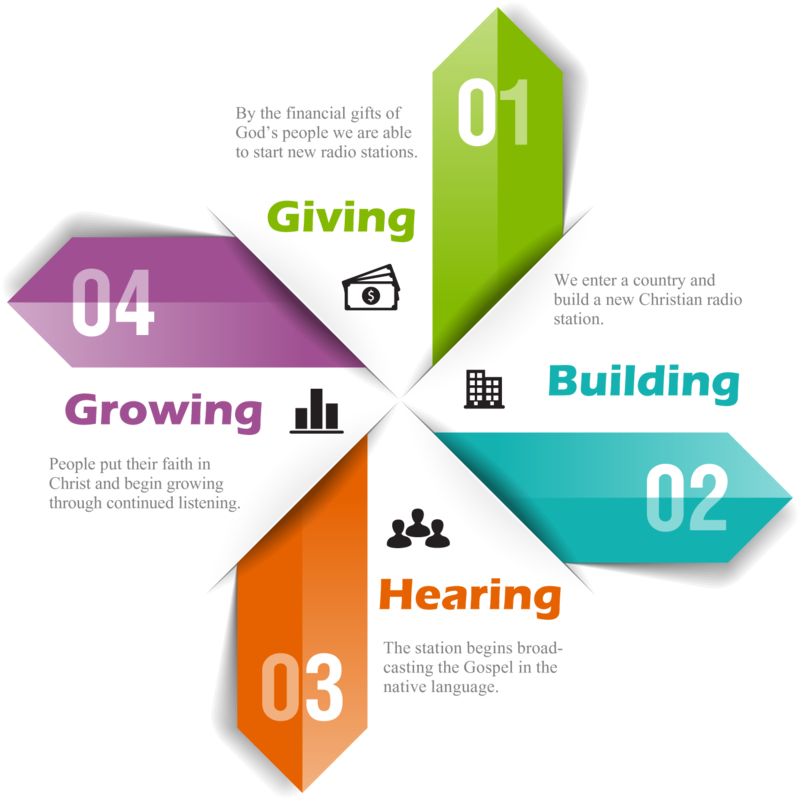 We are thankful that CRI has been able to start several radio stations in the 10/40 window. Our prayer is that we will be able to start more in the future. 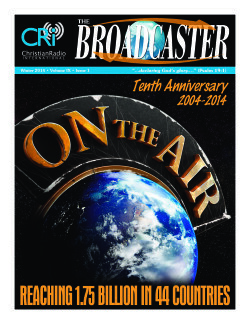 For more information read our magazine publication Broadcaster.